Looking for a pre-owned truck with a great price? Look no further than this locally traded XLT! 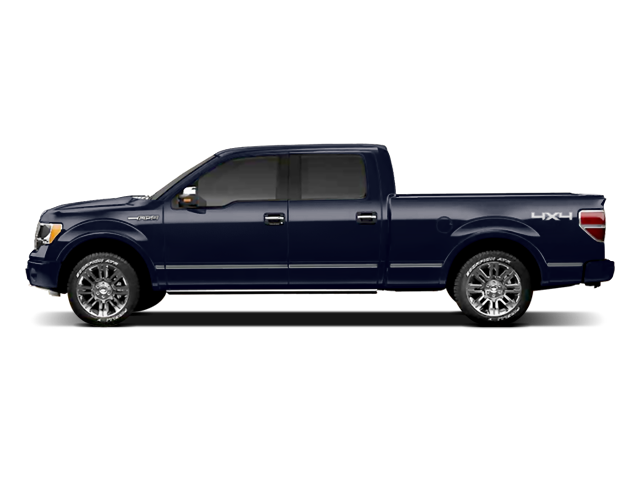 Hello, I would like more information about the 2011 Ford F-150, stock# A8263A. Hello, I would like to see more pictures of the 2011 Ford F-150, stock# A8263A.